After the long wait since its announcement, the BlackBerry Key2 is finally set to debut. TLC-owned BlackBerry Mobile has announced the successor to the KeyOne will arrive at July 13th and preorders at Amazon and Best Buy will begin June 29th. 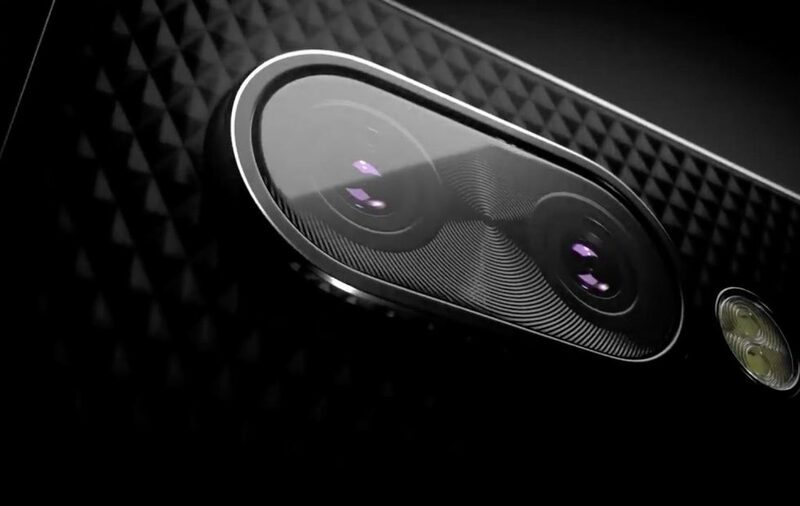 Earlier this year, the Key2 was much hyped up due to previews and even leaks showing the new phone with a physical keyboard, a feature nearly deemed obsolete among smartphones. Besides that the phone’s specs looks to have upgraded from the KeyOne, with a Qualcomm Snapdragon 660 chip, RAM and storage space of 6GB and a choice of either 64GB or 128GB, respectively. The front camera is unchanged with 8 megapixels, but the rear camera is now a 12-megapixel dual shooter.